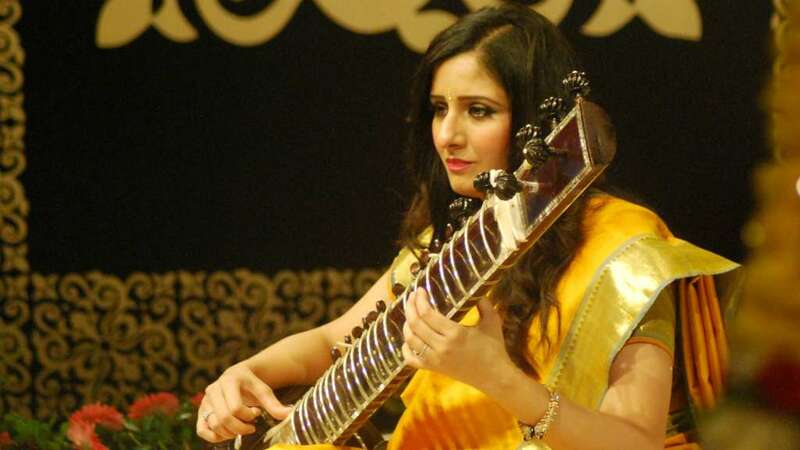 We are excited to be touring British-Asian sitarist Roopa Panesar in the USA this September, as part of our international showcasing programme. Following the success of Roopa’s showcasing concerts in New York in January 2017, we have been busy planning this international tour, introducing her incredible talent to music fans across the USA. For this tour, Roopa will be collaborating with British percussionist Pirashanna Thevaraja and tabla player Nitin Mitta. “We are very excited to be producing this North American international music tour with Roopa Panesar. This tour is a direct result of our showcasing activity in New York in January 2017. I am pleased that we have secured performances at some of the world class venues and festivals, including Lincoln Center in New York, Chicago World Music festival and Landfall Festival, Cedar Rapids. For tour dates, visit our Roopa Panesar USA tour page. This showcasing tour continues the Agency’s international touring programme, exporting and introducing British-Asian artists to new international markets. As a result of the International Showcasing Grant awarded to Asian Arts Agency in July 2015, the Agency has embarked on a three-year plan of showcasing British-Asian talent across Europe, the US and India. This tour follows the successful showcasing of British-Asian band The Dhol Foundation in January 2016, and the resulting 8-date North American tour, which the Agency produced and managed in September 2016. You can read more about this tour here. For more information, please download the full press release here.